Photographs by Kristine Potter. Text by Stanley Wolukau-Wanambwa. TBW Books, Oakland, USA, 2018. 92 pp., 48 duotone illustrations, 9½x11¼". Created while working in remote areas along the Western slope of Colorado between 2012 and 2015, Kristine Potter's Manifest builds on her previous investigations of masculinity and the American Soldier, here fixing her gaze on a parallel archetype, the American Cowboy. Kristine Potter is a 2018 Guggenheim Fellow. 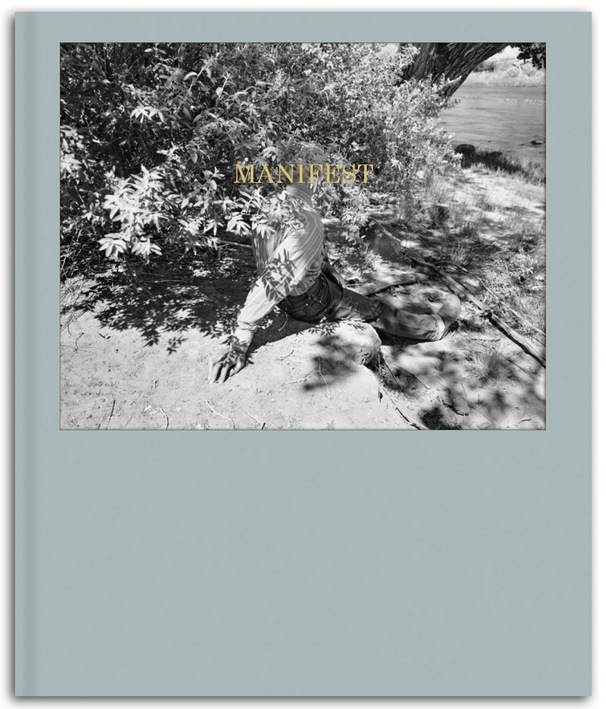 Manifest is her debut monograph.